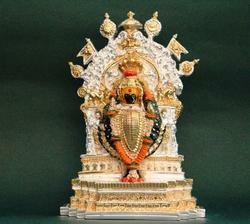 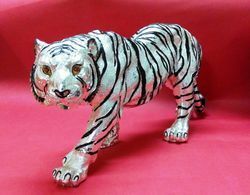 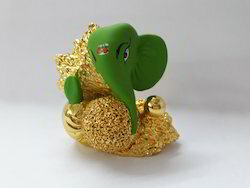 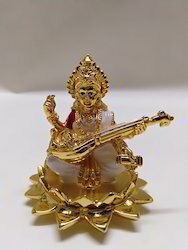 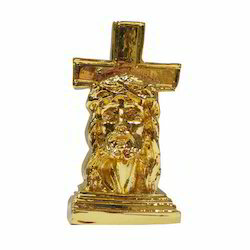 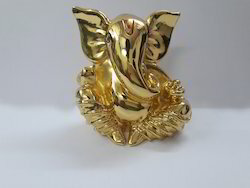 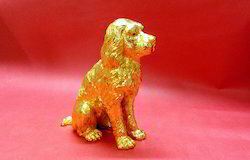 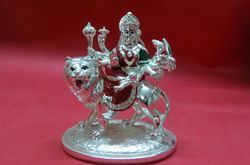 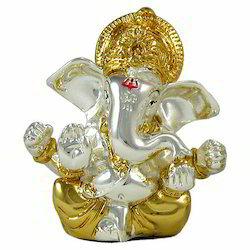 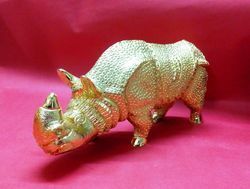 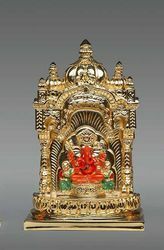 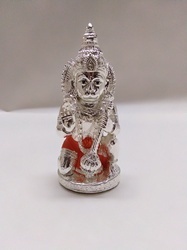 We are a well known name for manufacturing decorative idols in gold and silver. 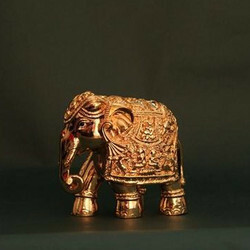 All products are qualitative and bear international standards. 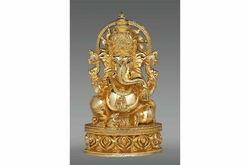 Our products like religious idols, gold covered idols, gold designs, natural gold Pipal leaf and have a luxurious look and our statues are designed using classical and contemporary shapes. 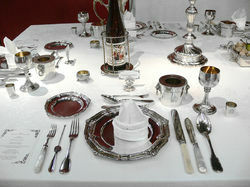 All these items are full on purity.